The world’s strangest heroes have left behind almost every vestige of normality. 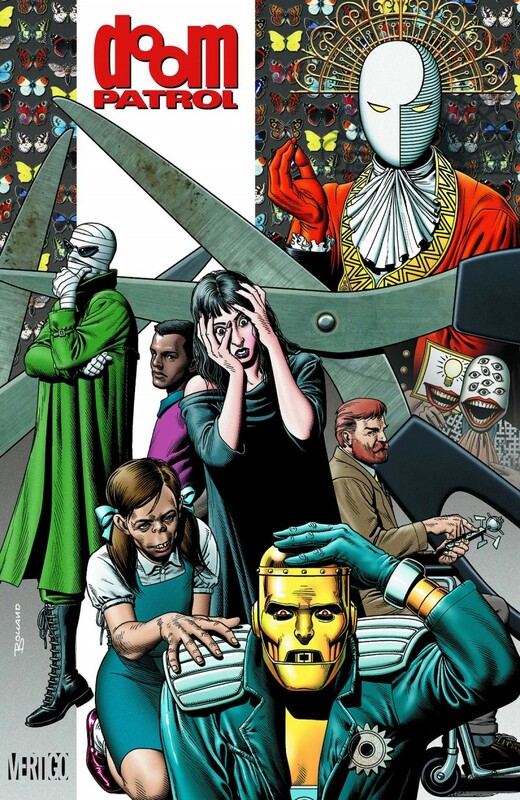 Shunned as freaks and outcasts, the Doom Patrol faces mystifying threats that must be defeated-at any cost. These are the epics that introduced Rebis, Crazy Jane, Dorothy Spinner, the Brotherhood of Dada and more!